Peru Puno hotels. - Hotel videos, user reviews, cheap booking! Showing 1 - 10 of 62 best hotels. | Sorted by rating. 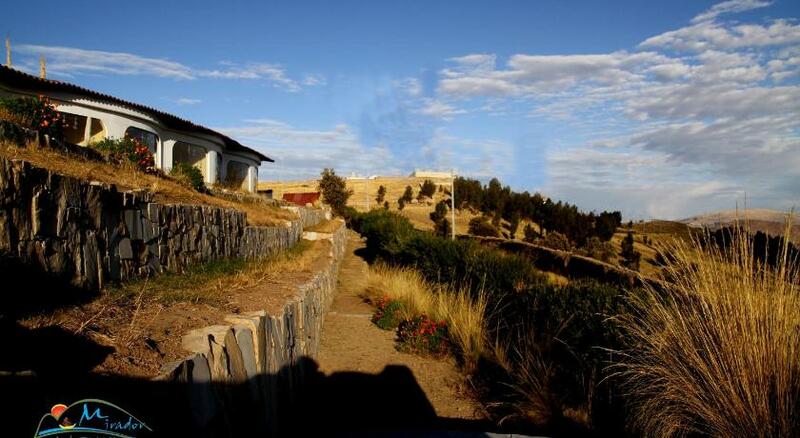 Boasting splendid hilltop views and its own Inca trail on the 7-acre property, Mirador del Titikaka is located in Puno. Free Wi-Fi and free buffet breakfast is included. Mosoq Inn offers rooms in Peru strategically located 5 blocks from Puno’s historic Cathedral and 10 blocks from Puno Harbor and Titikaka Lake. The Inn offers free Wi-Fi and parking. 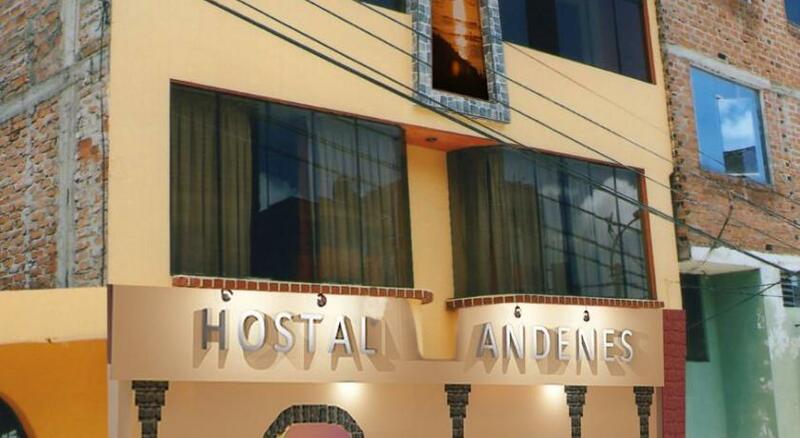 Only 80 metres from Puno’s Main Square, Hostal Andenes offers rooms with free Wi-Fi and cable TV. There is a restaurant, and breakfast is provided. San Juan Church is 600 metres away. Situated in downtown Puno, the Royal Inn offers colourful suites with free Wi-Fi one block from Plaza de Armas central square. Facilities include a lively bar and complimentary parking. The Colon Inn is a large colonial mansion situated on the shores of Lake Titikak. It offers comfortable accommodations with free Wi-Fi, complimentary nearby parking a restaurant and bar. Hotel Tierra Mistica Qalasaya Puno is located one block from the Plaza de Armas. It enjoys a magnificent view of Lake Titicaca and offers free and secure private parking.